To view the FY18 Assessment Schedule for CMRPC's member communities, click here. Due to inclimate weather, the December 29th Executive Committee Meeting has been rescheduled for January 5th, 2017. Click here to view the revised agenda. 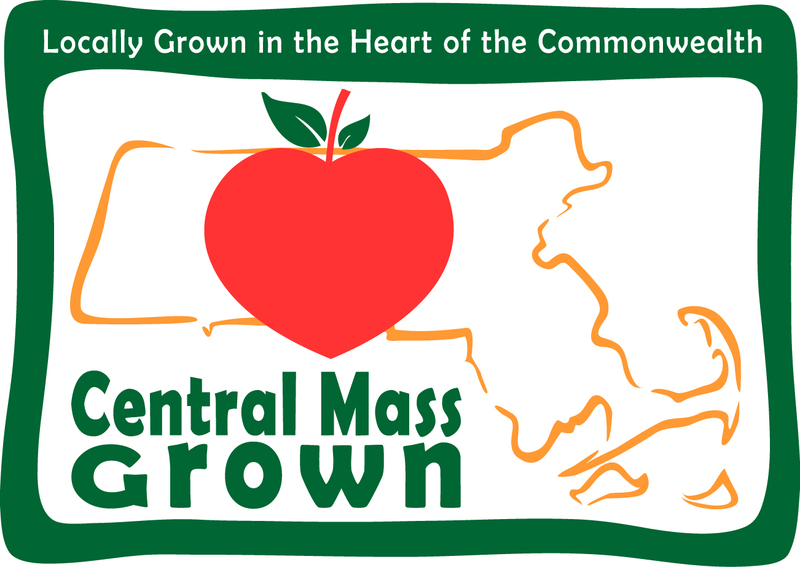 Please click here for the listing of the 2016 Annual Listing of Obligated Funds for the Central Massachusetts region. Please click here for the listing of the 2016 Annual Listing of Obligated Funds for Massachusetts - Statewide.